Thanks to the holidays, the end of the year is a busy time for most. 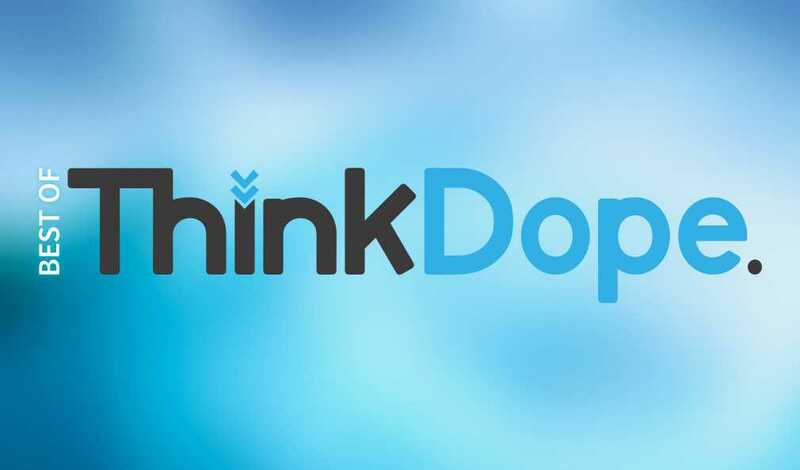 The last two weeks of 2014 we’ve shared with you the Best of ThinkDope. You may have missed it and we don’t blame you for spending time with you family and prepping for the new year, but now we’re rounding up the Best of ThinkDope into one article for you! What do you think about our favorite articles from 2014? What are your favorites? Tell us in the comments below!